Rights (ELDH) and European Democratic Lawyers (EDL)—and the Unione delle Camere Penali Italiane. It was supported by the ÇHD (Çağdaş Hukukçular Derneği) (Contemporary) Progressive Lawyers Association. The purpose of the delegation was to collect information about curfews imposed on Kurdish districts in the provinces Diyarbakır and Şırnak and their impact on the population. The delegation concentrated on the situation in Diyarbakır. 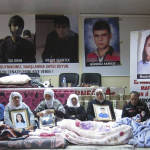 The lawyers had meetings with the Diyarbakır Bar Association, two human rights organizations, the Diyarbakır Chamber of Doctors, the Free Woman’s Congress (KJA), the co-mayor of the city of Diyarbakır, the People’s Democratic Party (HDP) and families of victims. In the course of these meetings, they received reports about the dramatic situation. The lawyers delegation also met families (mostly women), some of whom had been on hunger strike to receive permission from the army, police or the governor to bury their killed children, whose bodies had been left lying in the street for up to 28 days. 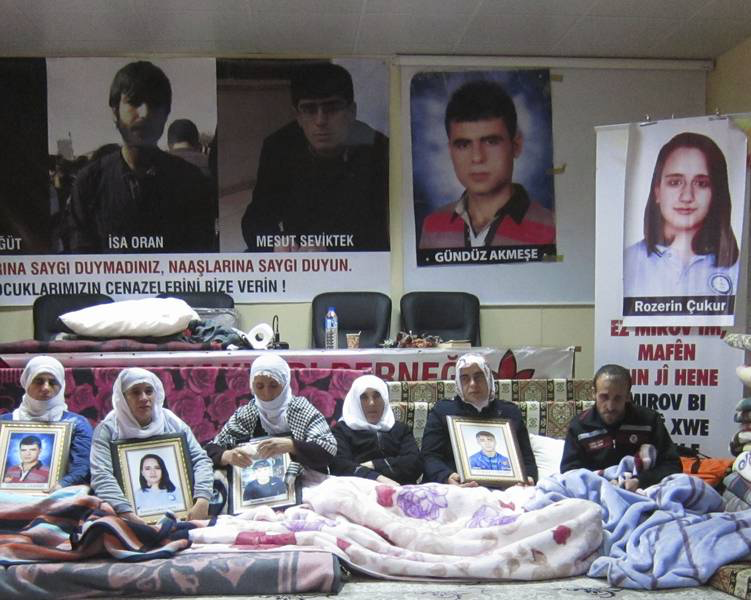 The lawyers delegation spoke to a lawyer representing seven citizens of Sur (five living under the curfew and two in the security zone) and who, after taking legal action before the Turkish courts in vain, had appealed to the European Court of Human Rights. The members had no chance to meet the military commander or the governor. This report will be sent to them for their comments and explanations. In the course of these meetings, the delegation received reports and testimonies about the dramatic situation inside but also outside the curfew zones.